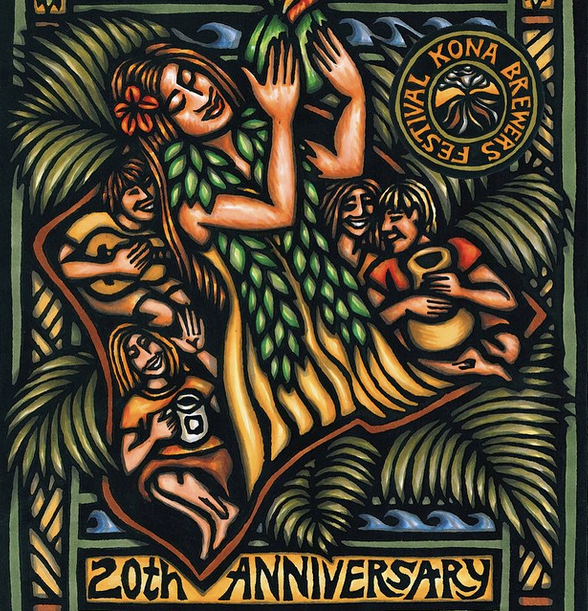 If you were able to snag tickets for the 2015 Kona Brewers Festival consider yourself very lucky. Tickets sold out in a little less than 10 minutes online and the lines to purchase tickets at Kona Brewing’s pubs in Kona and Hawaii Kai were pretty long. The festival is Hawaii’s premiere beer event and loaded with great breweries, food and entertainment. Here is the full list of breweries pouring. Beer list hopefully to follow soon.